I will be reading and signing my books at Earth Fare Solon, Ohio on Saturday, February 1 from 12-3pm. Also in attendance will be Thinkie Winks, Mary C. Ryan, and Grilled Shane. We will be reading our books too! 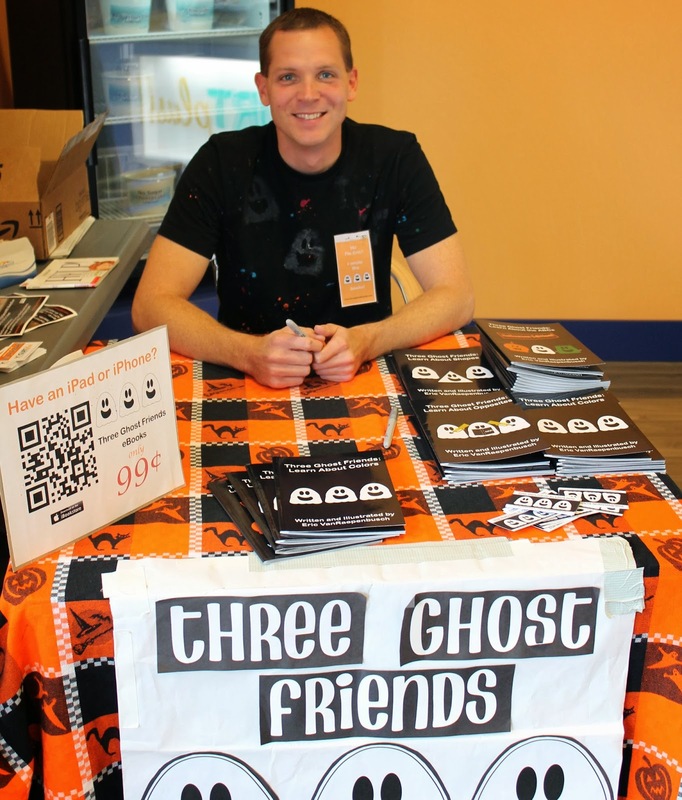 Three Ghost Friends books will be only $5 and personalization is always an option!